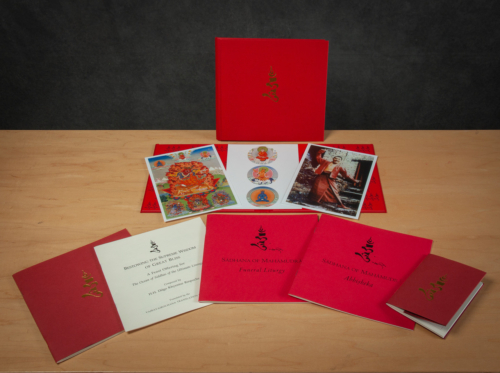 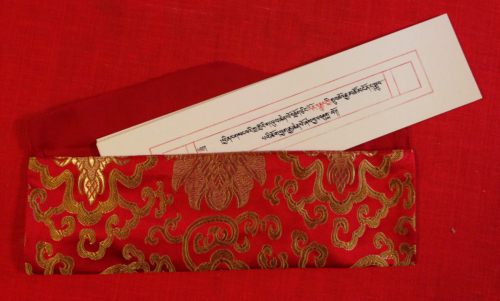 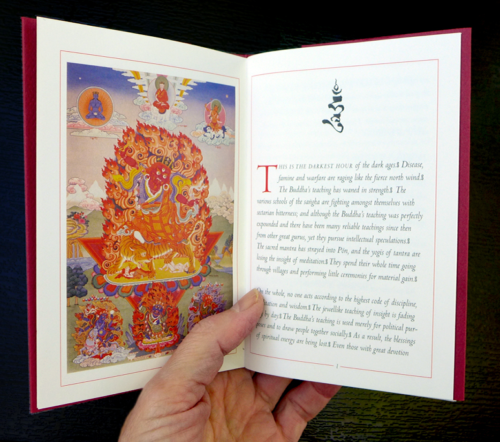 In celebration of the 50th anniversary of the discovery of the Sadhana of Mahamudra terma by the Vidyadhara Chögyam Trungpa Rinpoche at Taktsang in Bhutan in 1968, we are pleased to offer several new editions of the text: a full-color pocket-size edition, Lama Ugyen Shenpen’s two-color calligraphed Tibetan text in an elegant brocade pouch, and a deluxe hard cover with custom endsheets and full-color illustrations. 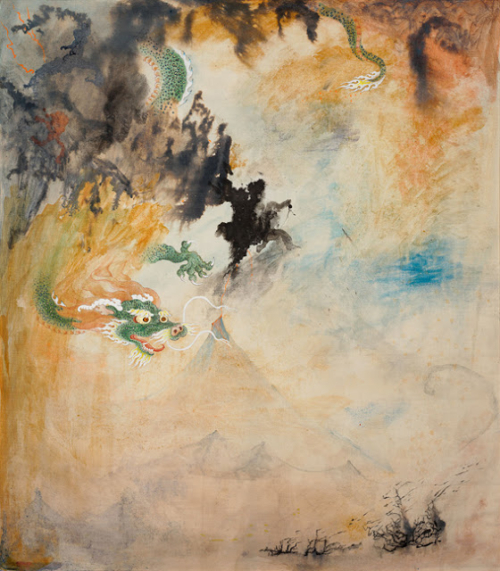 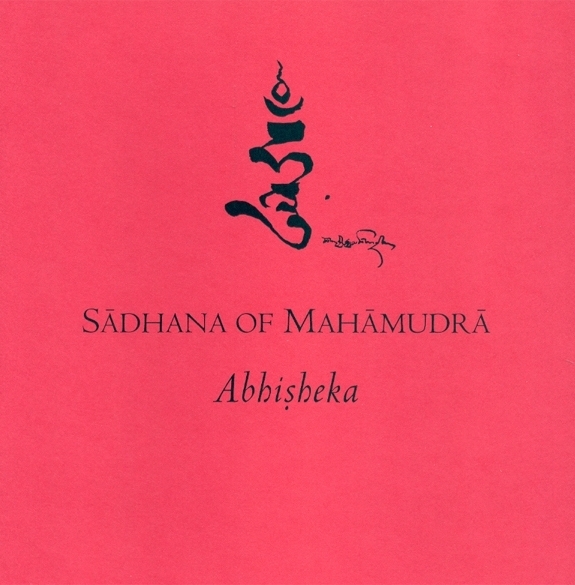 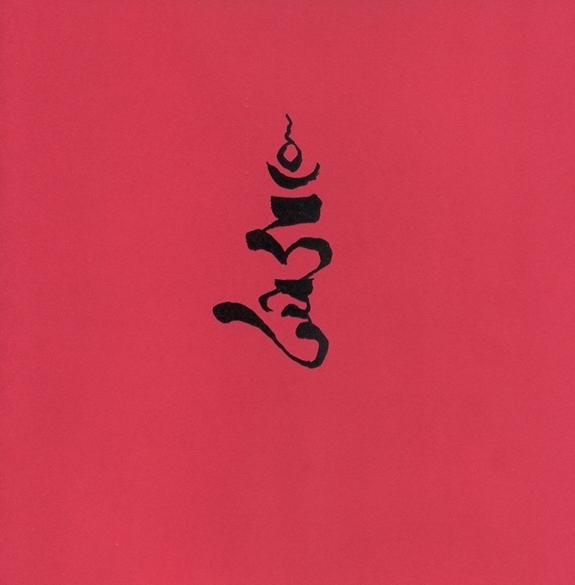 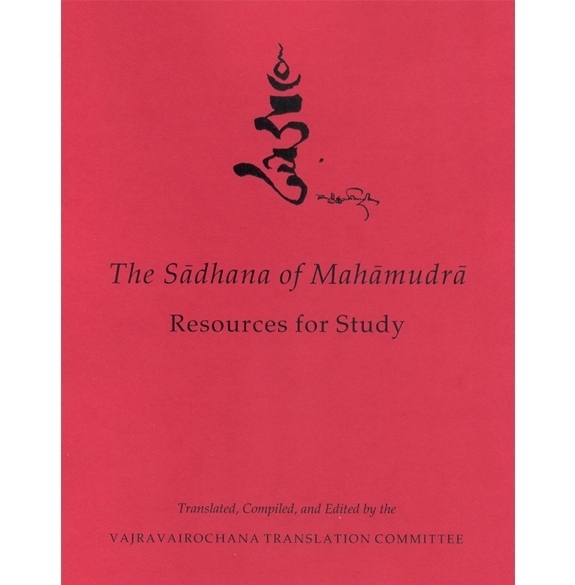 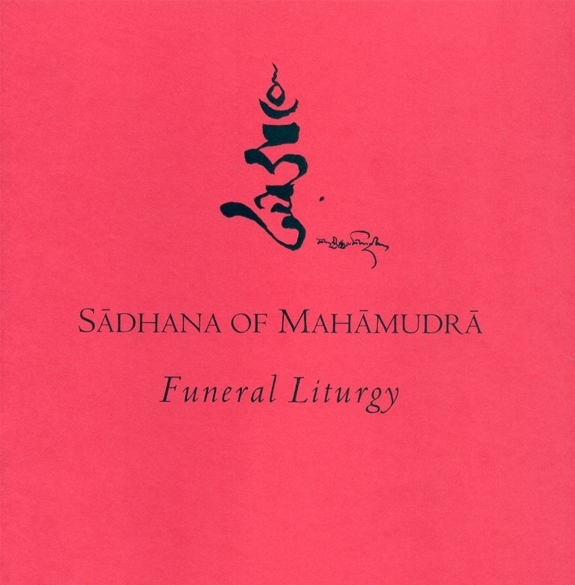 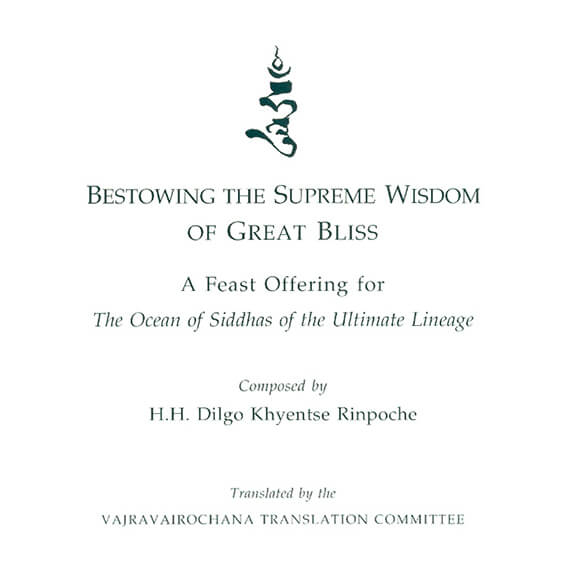 We publish several other editions of the text including the Vidyadhara’s original translation, which we use as a liturgy for our practice, a funeral edition (as adapted by the Vidyadhara), a feast offering (composed by Dilgo Khyentse Rinpoche), the abhisheka text for disciples, and the Translation Committee’s more literal translation of the sadhana, contained in our source book Resources for Study, which is useful in one’s study of the practice. 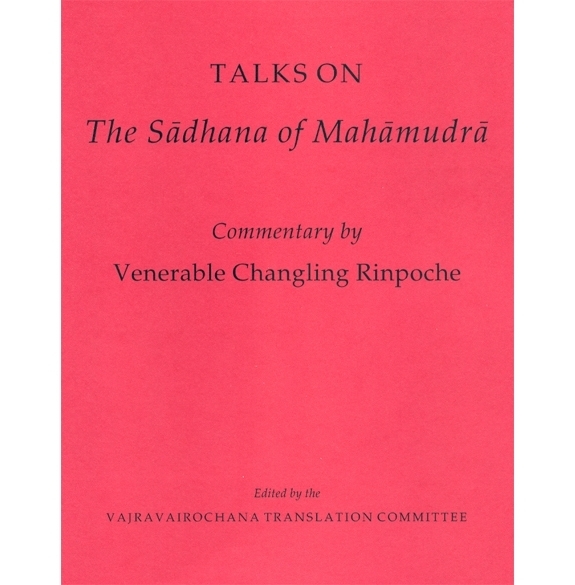 As well, Changling Rinpoche gave a few talks on this practice, which are restricted to those who have received the abhisheka.